Sizzle is the ultimate marketing system and financial technology that can efficiently accentuate products’ attributes to our clients’ target users. Sizzle is a one-stop marketplace of triggers that put your product on the world stage using Augmented Reality and other innovative methods. Sizzle is both a mobile app* available in Android and iPhone platforms that gives our clients a choice on how they can best engage with their customers’ interests. Leveraging a complex system of media and location-oriented triggers, Sizzle’s clients are able to use the Sizzle Offer Engine™ to deliver compelling opportunities for consumers to engage with inside the Sizzle app and inside the Sizzle Shop. Multiple triggers create a more efficient, direct approach to telling your story and closing the sale. Sizzle’s Financial Technologies allow your company to complete the offer with the consumer in our store, your site, or any physical location of your choosing. *SDK available 6/1/19 for insertion of your choice of Sizzle technologies into your company’s app. Please reserve your name on our list today, so that we may give you the attention you require. SIZZLE IS FOUNDED IN INTEGRITY. OUR CUSTOMER’S NEEDS ALWAYS COME FIRST. *For Demonstration Purposes Only. No Direct Relationship Between Sizzle And These Brands Is Intended Or Implied. Brian Weiner, as the founder and CEO of The Illusion Factory, has four decades of experience in producing, packaging, and marketing high-quality franchise-oriented entertainment properties for companies such as Warner Bros., Paramount, Fox, IMAX, Disney and many other major studios and broadcast agencies. He has a proven track record of successful, patented, new technology development leadership. Brian is known for his unusual blend of critically acclaimed, award-winning creative expertise, innate ability to identify and promote winning properties, and strong team building leadership skills. His depth of knowledge surrounds all forms of production, distribution and promotion in all media platforms. His core focus is on global distribution of virtual reality (VR) and augmented reality (AR) alongside the many other verticals that utilize these cutting edge technologies. The Illusion Factory has been entrusted with the promotion and marketing of more than seven billion dollars in film, broadcast, live, online and gaming entertainment, while garnering more than 265 of the top creative and technical awards for their clients, The Illusion Factory has helped to generate substantially more than a hundred billion dollars in revenue for their customers. The Illusion Factory has invented many new patents pending technologies. The Illusion Factory has a long list of impressive products, ideas, technologies and concepts for which they were the first to market, create, innovate, concept or design. Sizzle was entirely conceived and produced internally at The Illusion Factory. Gary Brook is a pioneer of over nineteen cutting edge, new media technologies, Brook has quickly established himself as a frontline, innovator in the app and smart device industries. With over twenty-five years of software engineering, Mr. Brook began his career building state of the art Artificial Intelligence (AI), engines for game companies. Brook quickly moved through the ranks with innovative companies such as CompuServe, AOL, Sony and Lockheed Martin. Lynne Sperling is a respected nationally-known leader with a successful track record of over four decades in retail and consumer-driven industries. Her twenty-one-year corporate major store background included serving as SVP Apparel at The Broadway, J.W. Robinson’s Los Angeles, and Kaufman’s Pittsburgh, with fiscal responsibilities of one-half billion dollars. In 1990 Lynne started her own consulting company. Her current and past clients as a consultant range from start-ups to Fortune 500 companies including retailers, wholesalers, other consultant firms, charities, investment companies, and Legal expertise involving her expertise. WE’RE CHANGING THE WORLD ONE THOUGHT AT A TIME. • Sizzle is a platform for offers and brand experiences, much like Amazon® is a platform for services and products. • Sizzle is only successful if the user is successful. Sizzle financial tech drives the sale in fun and engaging ways. • Sizzle provides you with technology options in SDKs that easily integrate into your own app. 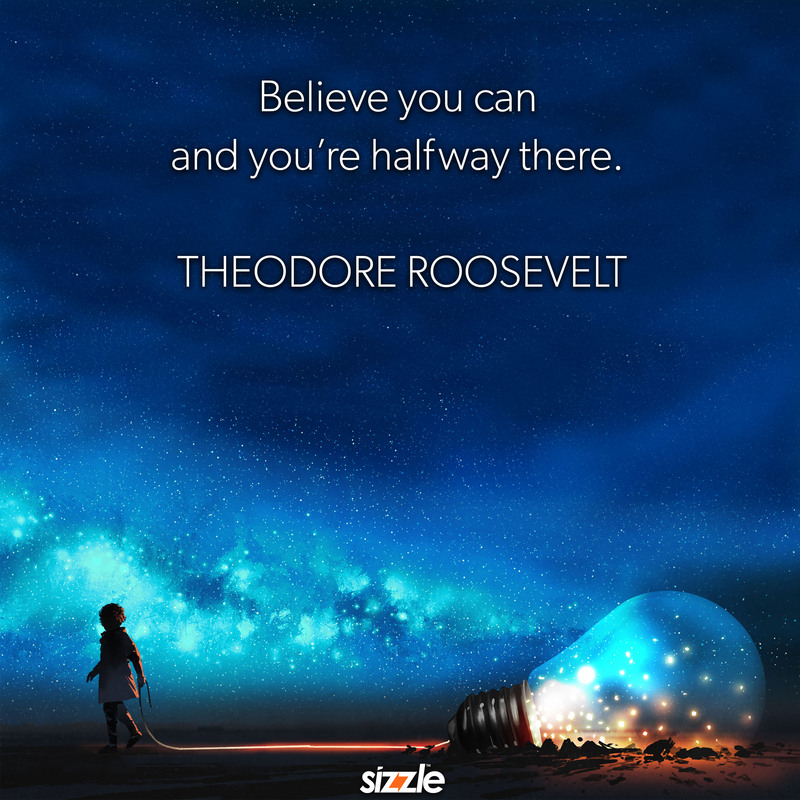 Sizzle’s success is based on your success, as we help our clients build a platform of experiences: Whether it is an AR experience, a game, an offer, information, or a combination of all of the above. Sizzle is a conglomerate of triggers (much like a Swiss army knife) that allows our users to choose how best to meet their needs efficiently; whether it is sales, branding, customer service, etc., in a cost effective way. • Consumers appreciate Sizzle because it is noninvasive of privacy, all settings are adjustable to the consumer’s satisfaction, and information is only received and ingested as the consumer desires. Sizzle converts advertising and marketing from a push model to a pull model. Sizzle is never a spam system, and the flow of offers goes to the consumer in appealing ways. The consumer shopping experience is fun, engaging, unique, opportune and cost saving. The consumer is treated with extreme respect on Sizzle and Sizzle will work tirelessly to ensure that the consumer is regularly praising the unique Sizzle experiences through a host of feedback systems designed within Sizzle. • Sellers appreciate Sizzle because Sizzle financial technologies enable brands, companies, individuals, organizations, institutions, and representatives to put their messages and opportunities into Sizzle on a success fee basis. 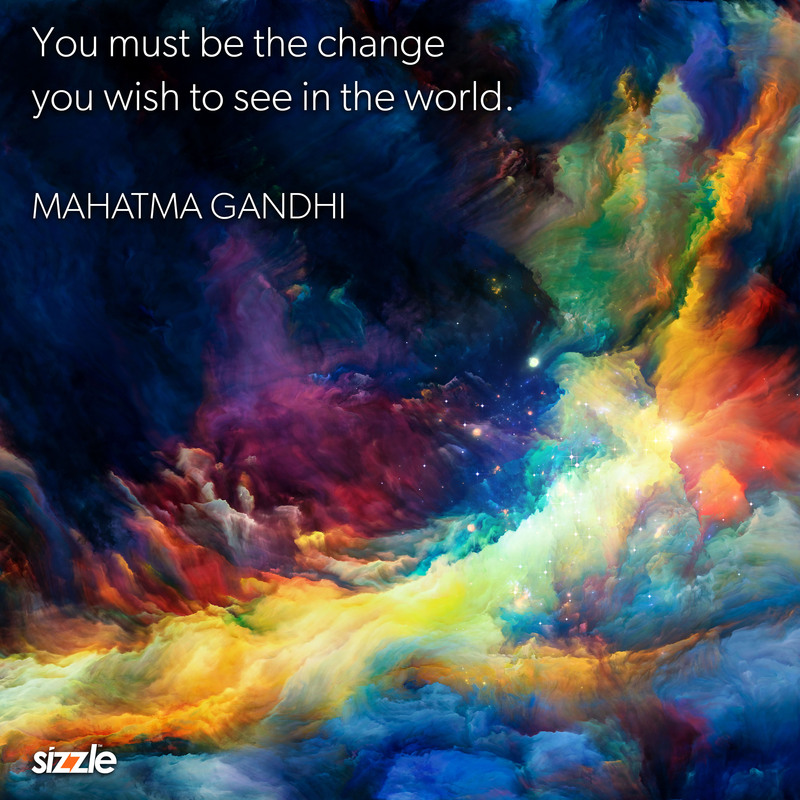 Sizzle is the new paradigm of marketing in which a seller experiences true value for their marketing dollars by seeing a direct cause and effect to their programs, thereby generating a definitive return on investment for their advertising by using the Offer Engine to spread an offer to a specific psychographic and demographic in the marketplace. Sizzle delivers analytics that no other product in the marketplace can deliver, such as: who was drinking this bottle of liquid, on what date and where? And Sizzle can take that person and convert them into a retail sale, all directly from the bottle of liquid. • Sizzle Partners appreciate Sizzle, because Sizzle’s Affinity program will generate substantial revenue as the reward for helping Sizzle to attract the audience to download the Sizzle app, or to engage with the Sizzle app inside another app on their smart device. • Exhibitions love Sizzle because Sizzle can instantly bring their museum, aquarium, zoo or other public facility to life, in ways heretofore unimagined. • Locations will gravitate to Sizzle because Sizzle easily takes their environment, and makes it massively more profitable by applying the Sizzle technologies to their consumer flow, in ways that consumers will substantially increase commerce and revenue. • Pharmaceutical companies will leverage Sizzle to massively decrease their exposure to erroneous claims against their products by providing multilingual explanations of their products to help to ensure proper use by the consumer. • Manufacturers see Sizzle as the ubiquitous platform to produce their Augmented Reality explanations to using their products in an easy to find, easy to use financial technology system. • Brands love Sizzle because Sizzle is the single most useful stunt system for creating a viral interactive program to take branded content and spread it like wildfire across all social media. • Conventions desire Sizzle, because the Sizzle platform brings the Business to Business communication to life in the most compelling new format since the invention of video. Attendees will see Sizzle explode throughout the convention center, as the very best uses of Sizzle are shared and marveled at by all of the attendees. • Direct Response Marketers gravitate instantly to Sizzle, because Sizzle takes all of the friction out of a direct response sale and makes all direct response campaigns in print, online or broadcast, instantly transactional. Sizzle opens the door for the easiest method of bringing direct response marketing to a significantly higher conversion rate than have been achieved previously. • Advertisers recognize that Sizzle takes the shotgun approach to advertising, and reverses the process, by providing a laser focused method of communicating directly to the most likely consumers for that advertiser’s offer.